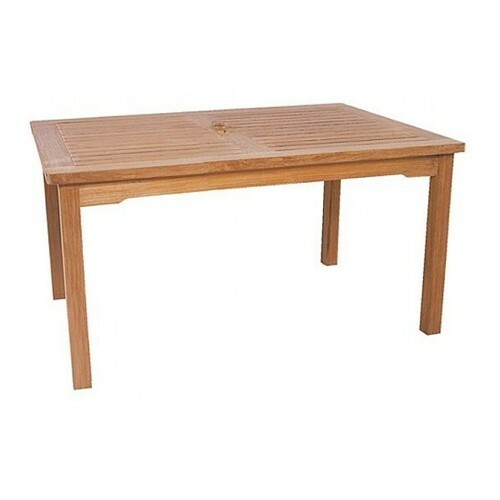 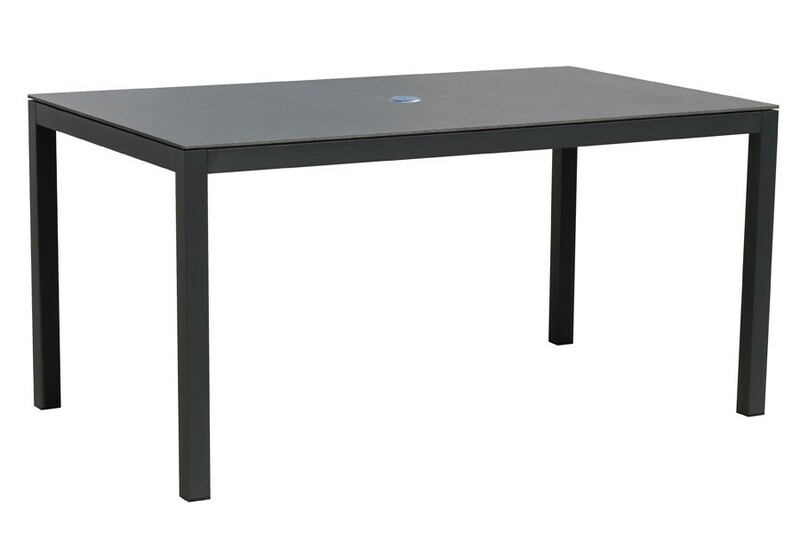 This large,modern and elegant dining table is strong and solid and is a very cost effective solution when a big table is required. 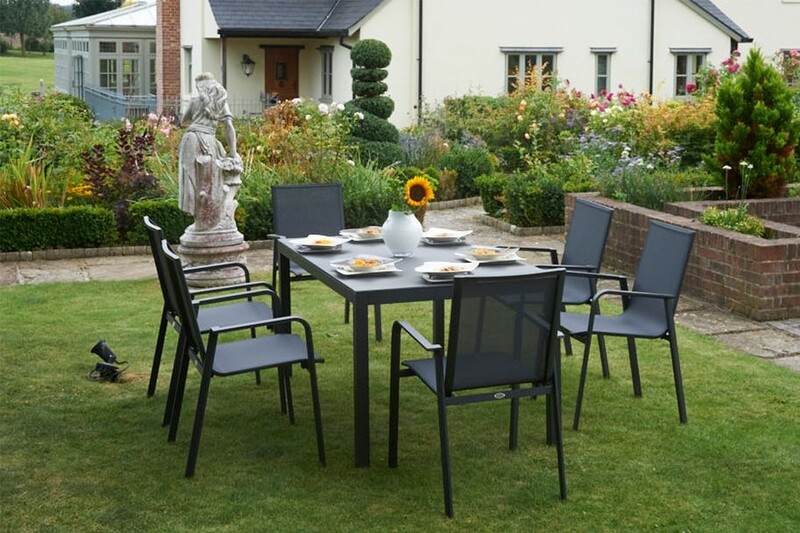 The frames are made from aluminium, making them strong and light and ideal for home or contract use. 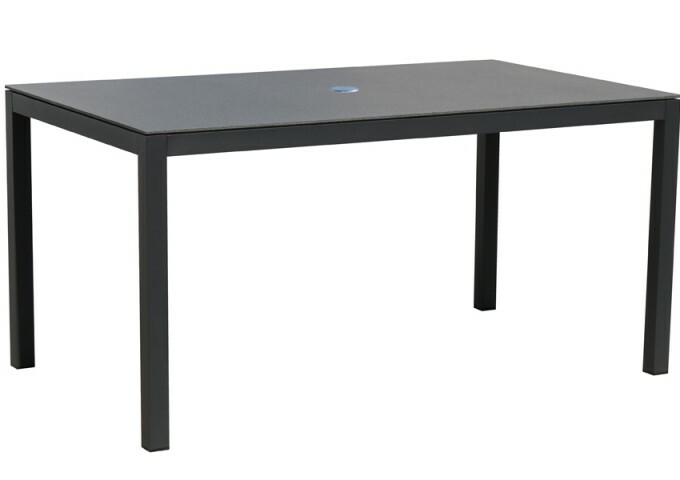 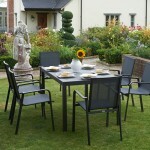 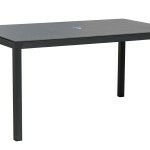 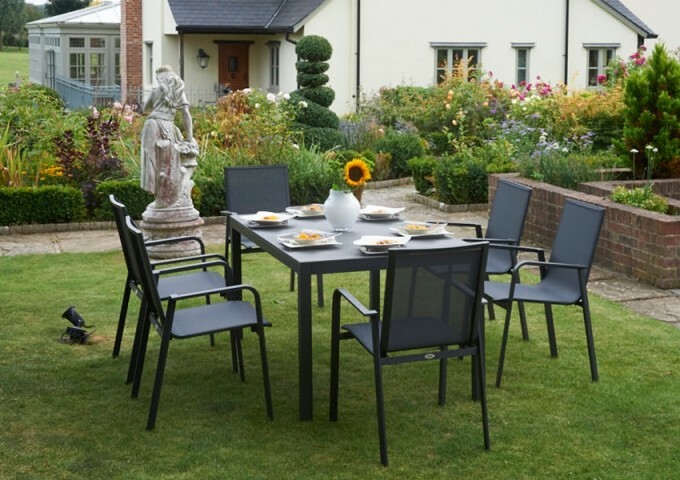 The frame is finished in an attractive and durable dark anthracite grey colour. 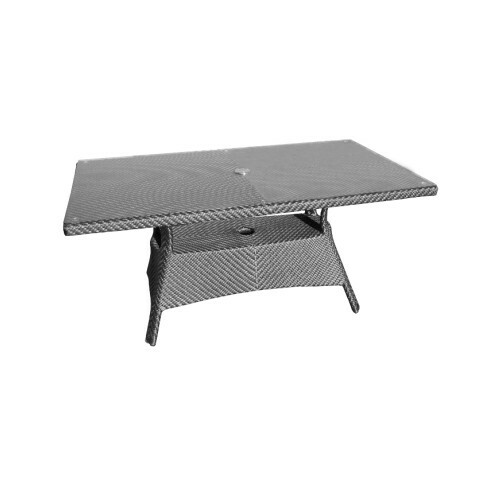 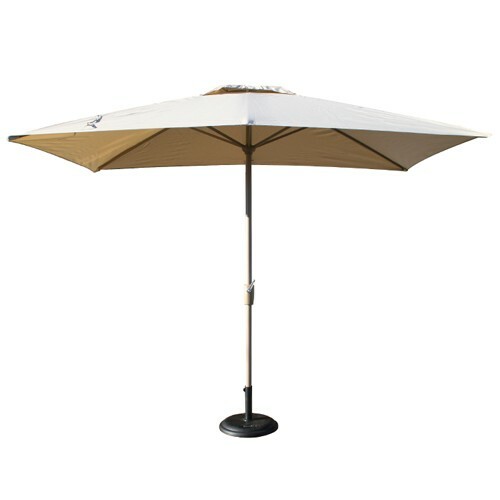 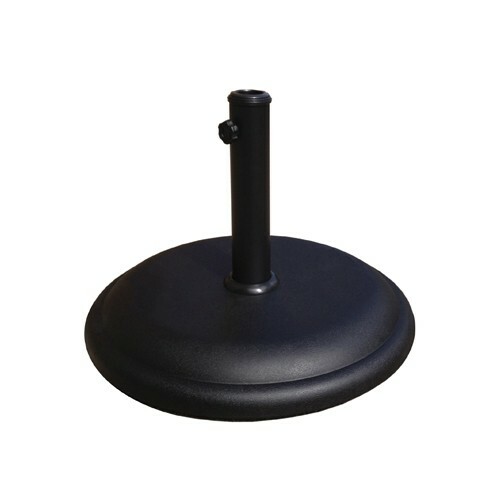 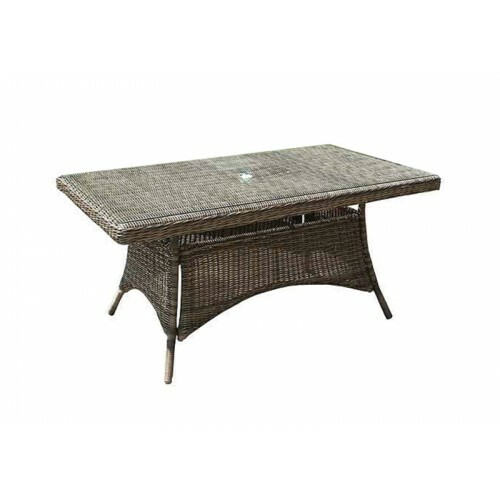 The table can accommodate a parasol with a pole diameter up to 5cm, and comes complete with an aluminium plug when a parasol is not required.